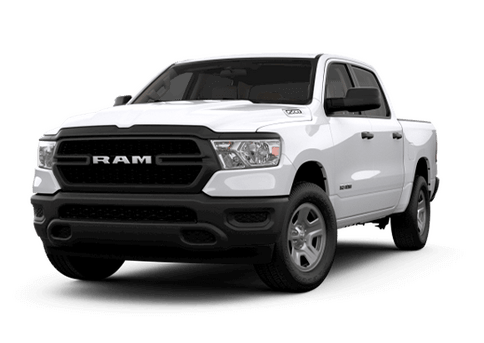 While Ram may perhaps be best known for its impressive and mighty lineup of pickup trucks, the 1500, 2500, and 3500, that is not all the automaker has up its sleeve. 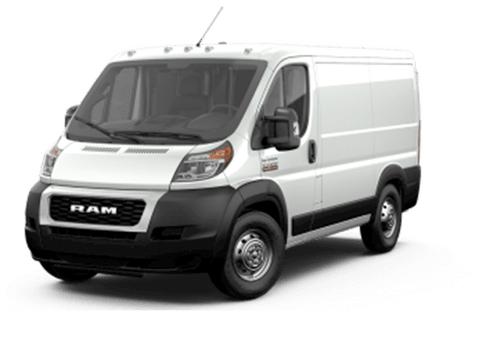 Ram also creates vans for commercial use, which can be found under the ProMaster name. These versatile vehicles have a lot to offer, and the 2018 models are now available. 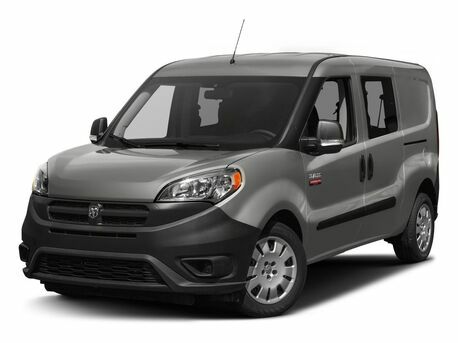 Let’s take a look at a comparison of the 2018 Ram ProMaster City vs the 2017 Ram ProMaster City. Check out these commercial upfitting tools for trucks and vans. 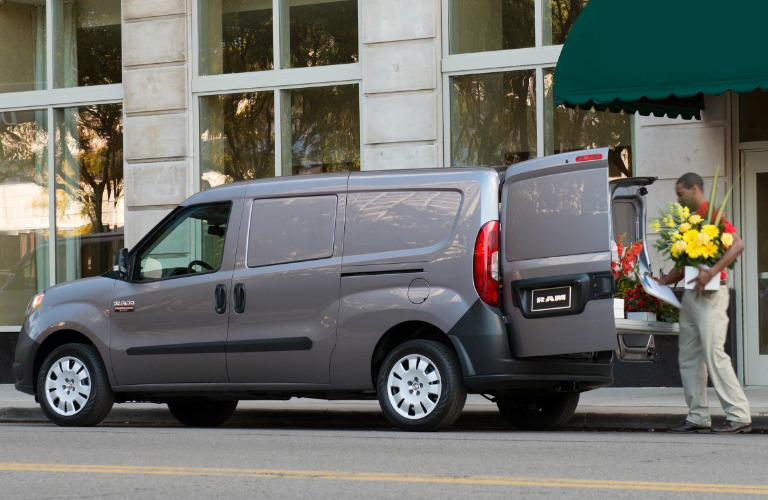 The ProMaster City lineup actually consists of four different vehicles, and this is true for the 2017 and 2018 model years. Those vehicles are the Tradesman® Cargo Van, Tradesman® SLT Cargo Van, the Wagon, and the Wagon SLT. Each one of these vehicles across both model years is capable of achieving an EPA-estimated 28 highway miles per gallon, which is a best-in-class rating (based on the small commercial van segment). The Wagon and Wagon SLT models offer as much as 101.7 cubic feet of cargo space in both the 2017 and 2018 model years, as well as seating for five, while the Tradesman® models in both years can provide up to 131.7 cubic feet of maximum cargo capacity. So, you may be wondering, what exactly is new for 2018? The main difference is that Uconnect 3 radio with a five-inch touchscreen, Bluetooth® connectivity, and a backup camera are now all standard equipment. In addition to that, sliding and back door window grates are now available in the cargo vans without partitions. 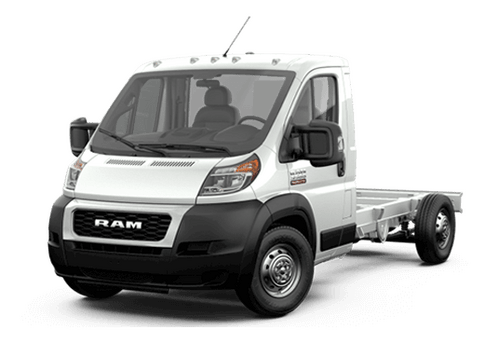 The Ram ProMaster City lineup is built to make your life easier, whether it be for having a versatile mobile working space, something to transport your tools and equipment, or a reliable automobile to take passengers around town. The 60/40 split rear doors were developed such that the narrower door is on the passenger side so curb access is not hindered if you are making deliveries. 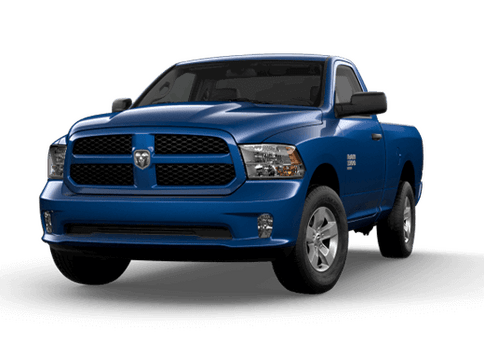 The low load floor height makes it easy to load your cargo inside without straining, and the 178-horsepower and 174 lb-ft of torque offer plenty of power to keep you confidently on your way. 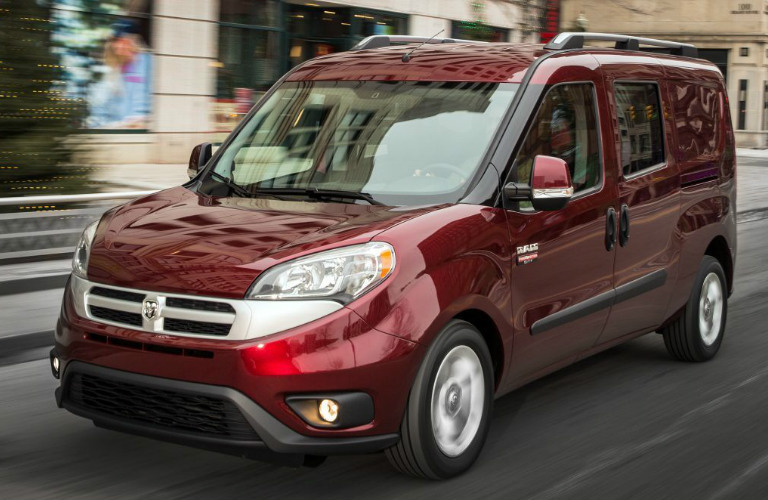 If you have any questions about the Ram ProMaster City lineup, please contact us and we can help you out. This entry was posted on Wednesday, November 22nd, 2017 at 3:31 pm	and is filed under Commercial, ProMaster City. You can follow any responses to this entry through the RSS 2.0 feed. You can skip to the end and leave a response. Pinging is currently not allowed.